It's August! I can't believe how this summer is just flying by. I'm totally okay with it, because that just means autumn is coming. I love cooler weather, sweaters, leaves, pumpkins, and rich colors. 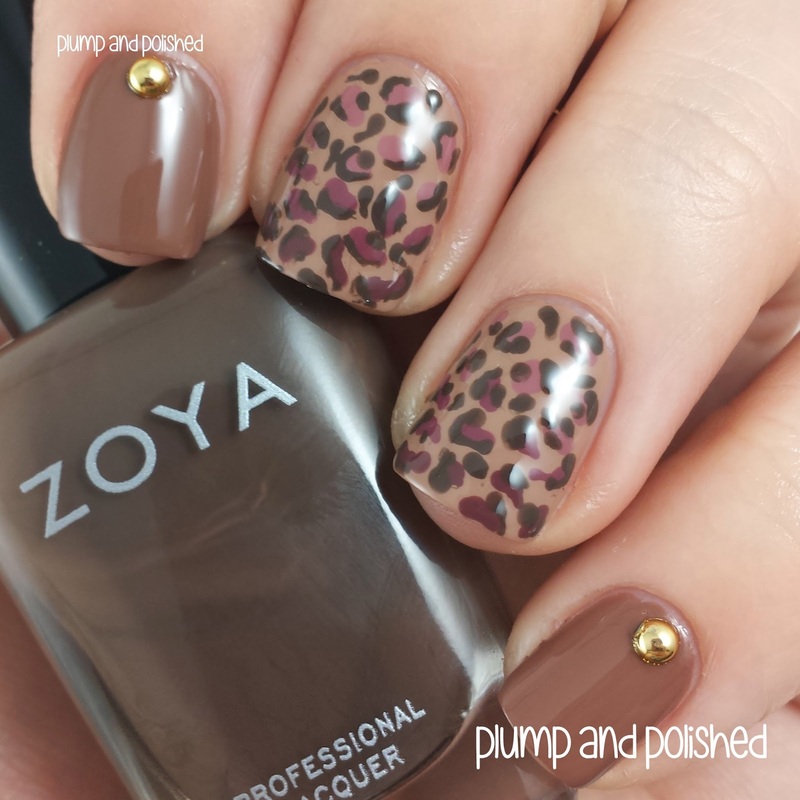 To ease into the transition, Zoya just released the second installment of their Natural collection. Keep on reading for all the details about this collection and how I did this look! This collection is perfection. All the colors are super opaque and applied easily. 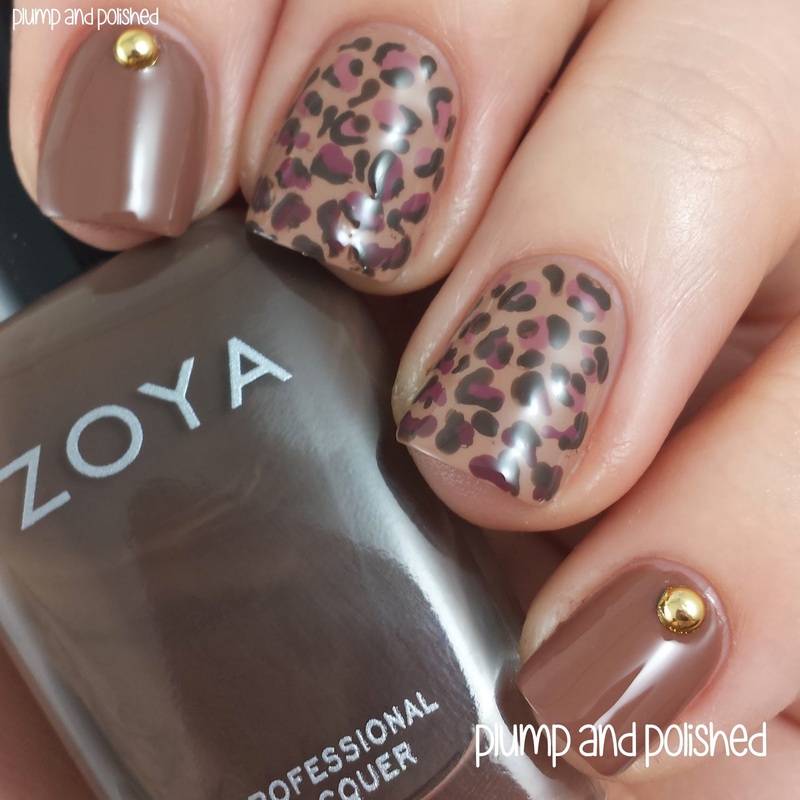 For this look, I started with a base of Chanelle on my thumb, index, and pinky. After some top coat, I added a gold stud. Easy. For the leopard print, I started with a base of Spencer. I used the three mauve shades as the spots. I started with the lightest, Madeline, first. I used Aubrey in the middle and then Marnie near the tips to create a gradient. Emilia was the perfect shade to complete the look. I finished it off with some top coat to smooth other the design. 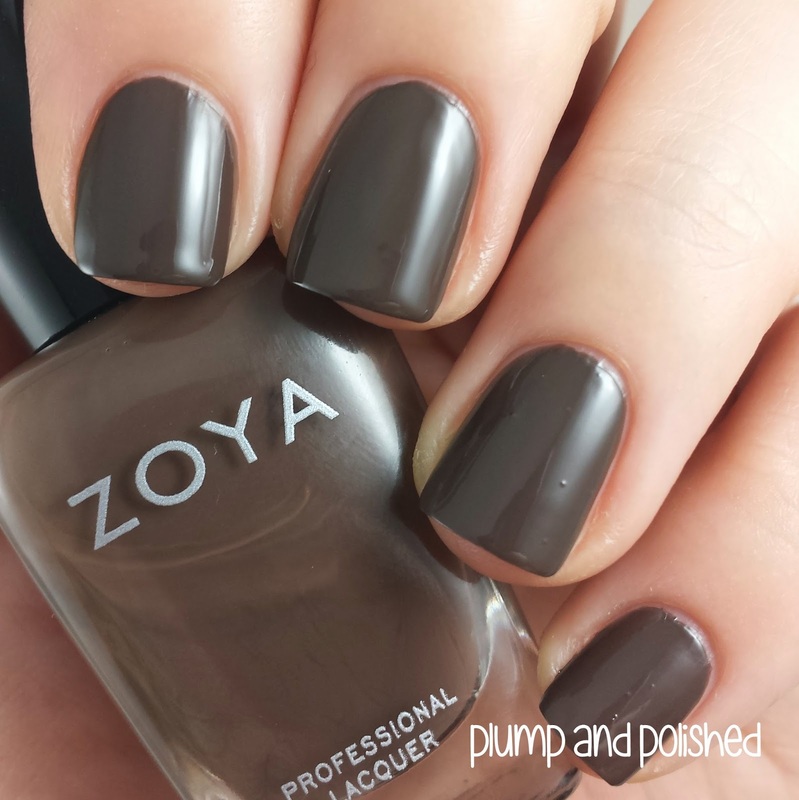 The entire Natural Deux collection can be purchased for $54 or single bottles for $9 at www.zoya.com or at places like Ulta. 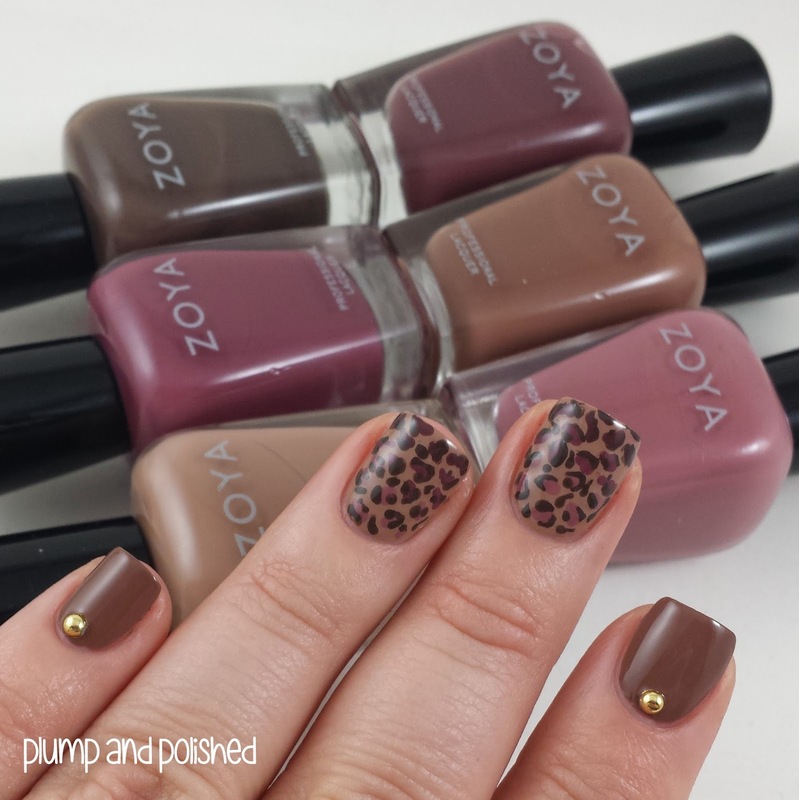 Ashley, your nail art with these polishes are the first images I've actually liked of this new Zoya collection. 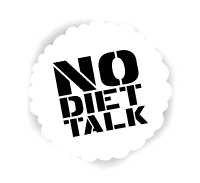 They just look so chocolate-y and rich, just right for fall -- but only combined together in earthy art (in my own opinion, anyway...)! Thanks for the inspiration! You have no idea how big of a compliment that is! Thank you so much. If you recreate something like this, be sure to share it on my Facebook so I don't miss out on seeing it! 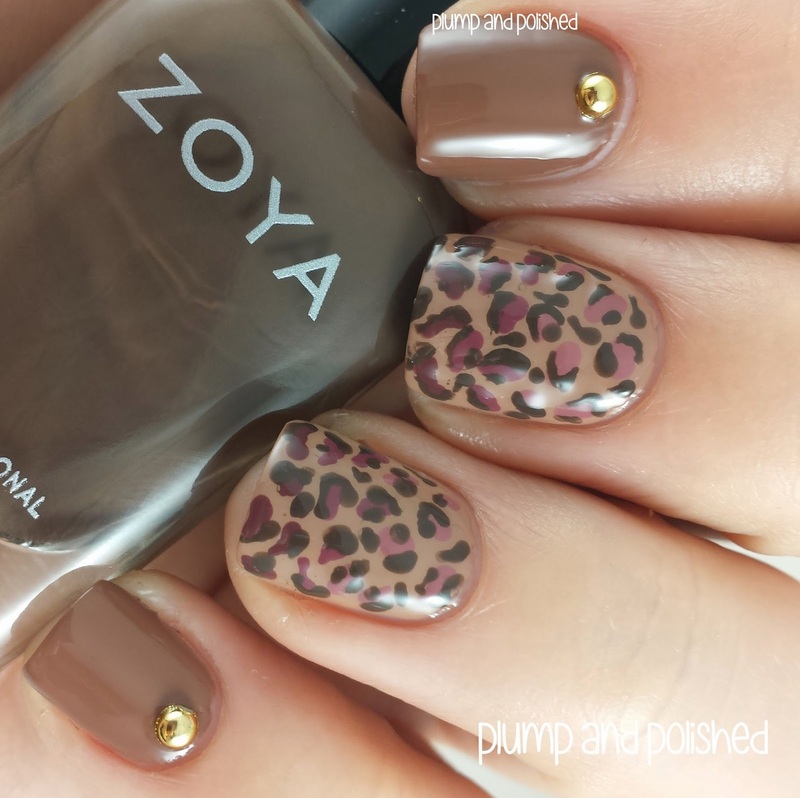 I have to say I've been meh on this collection because I'm not really a brown polish lover but the gradient leopard print mani looks amazing and just perfect for fall. Thank you! It's perfect for fall!